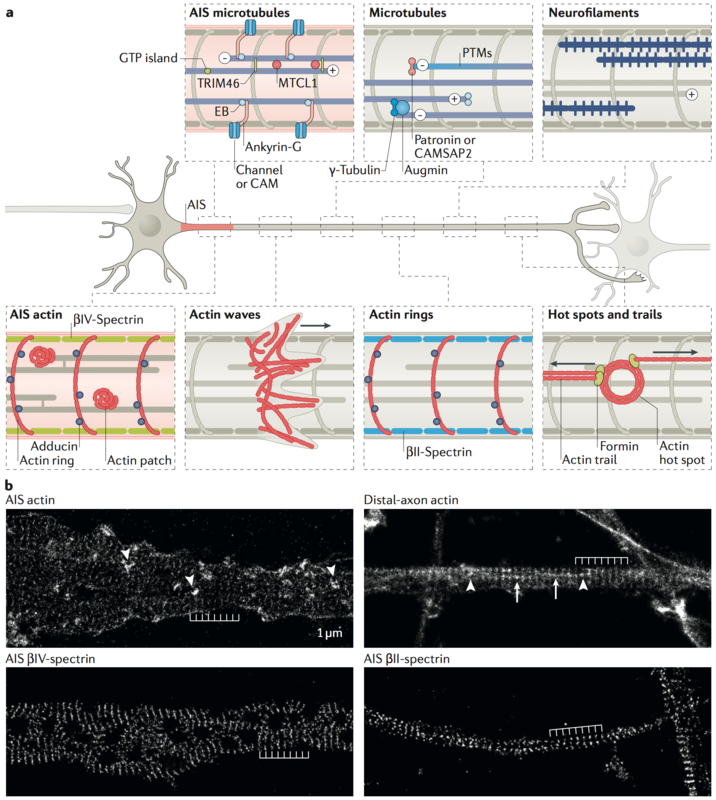 Our review on the nano-architecture of the axonal cytoskeleton is out today on the Nature Reviews Neuroscience website. This was a lot of work and a lot of fun to write with Pankaj Dubey and Subhojit Roy. 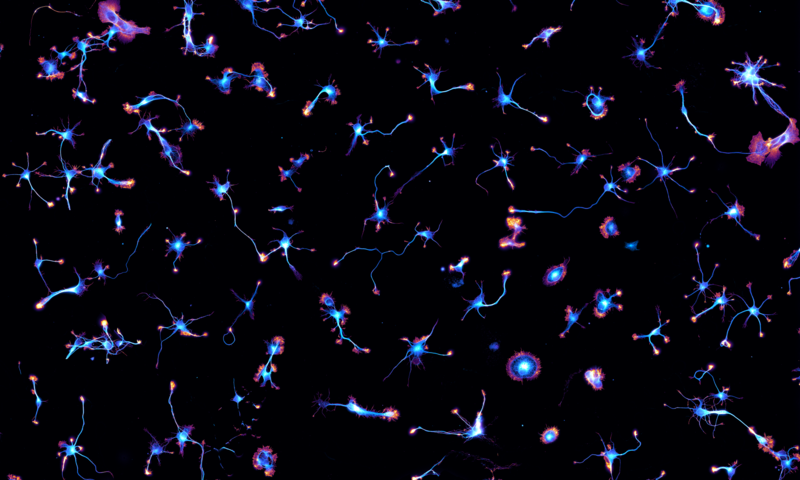 We tried to provide an up-to-date view that discusses recent findings such as the various axonal actin structures visualized along the axon by STORM. We also wanted to highlight the classic EM works that shaped how we think about the axonal cytoskeleton. So it’s chock-full of recent references with fancy techniques, but also beautiful classic papers. We hope it will be a pleasant reading for all!